Nothing beats Northern Michigan in the summer, so call today and own a piece of the excitement! 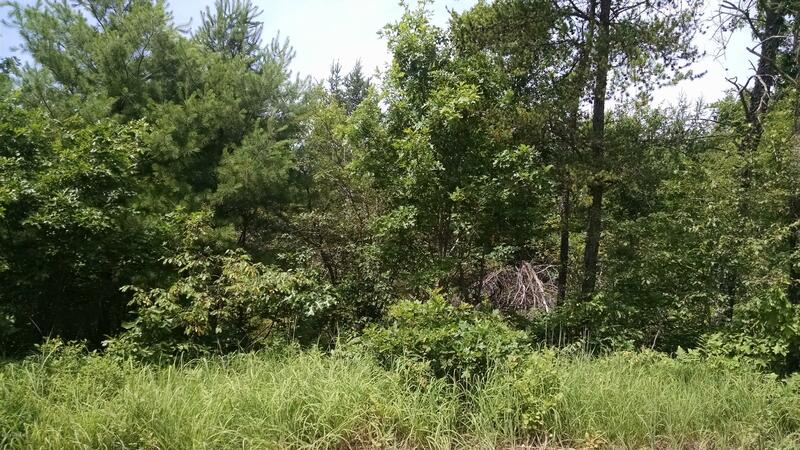 Nicely wooded ten acres close to public lands and trail access. Year round enjoyment can be had on nearby snowmobile & ATV trails along with hunting, or fishing in the nearby lakes and rivers. Know the joy of real property ownership with this little piece of heaven. Land contract terms and additional acreage available.